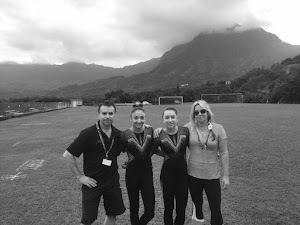 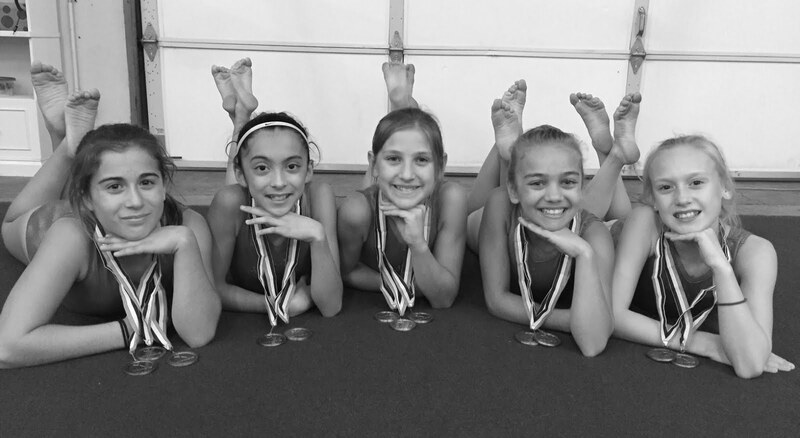 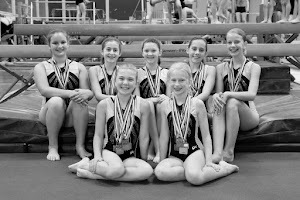 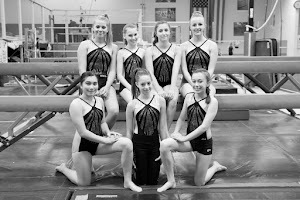 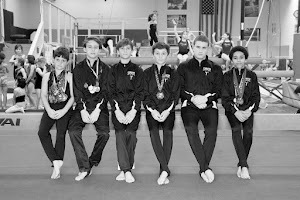 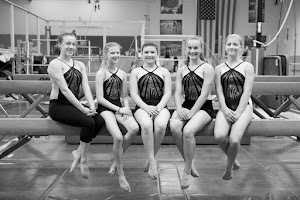 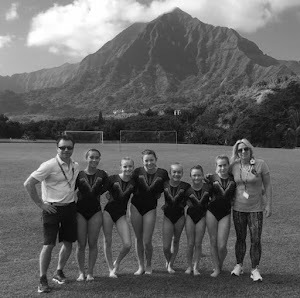 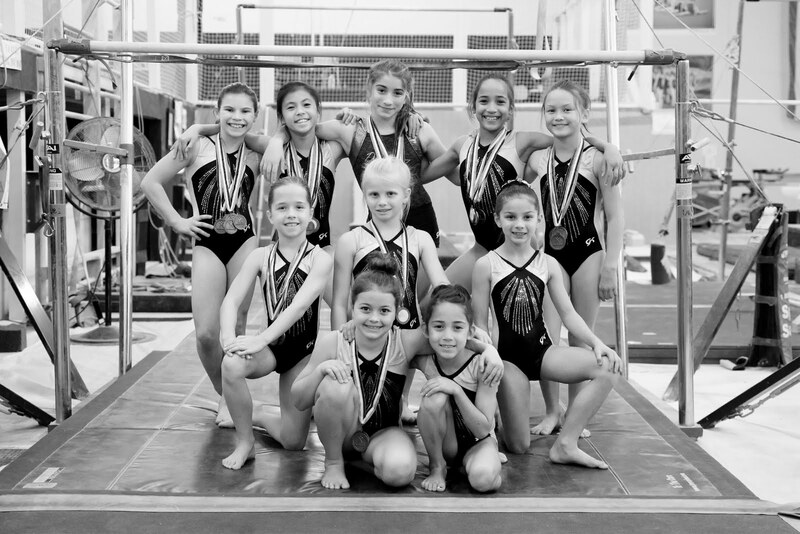 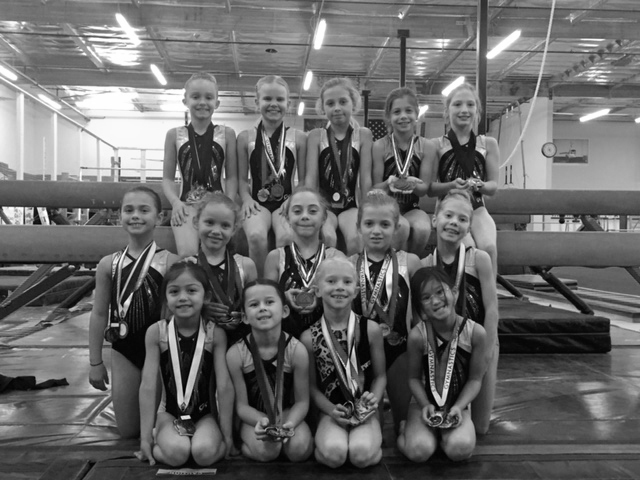 The Gymnastics Zone’s Xcel competitive team competed at the Roseville Invitational last weekend hosted by Byers Gymnastics Roseville. 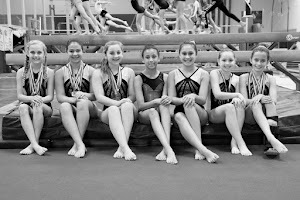 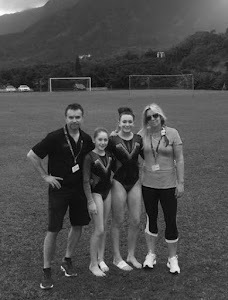 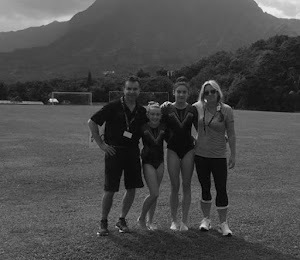 The Bronze team finished in first place with a score of 115.025. 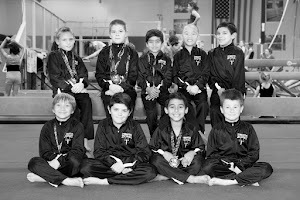 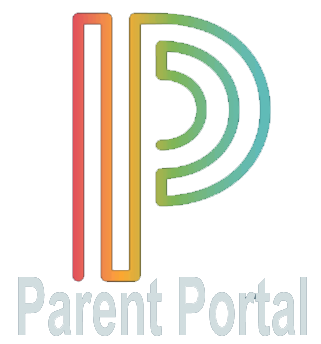 For individual visit the Napa Valley Register.